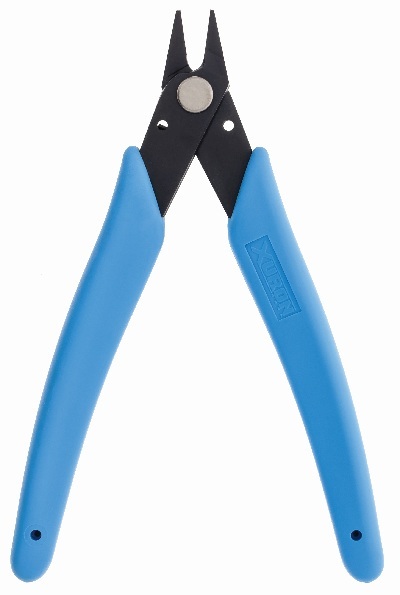 Manufactured from high carbon steel with an extra slim profile to allow access into high density areas, this pair of pliers is an excellent combination of strength, durability and precision. Use for crimping, forming, bending and holding lead wires and other small components or parts. 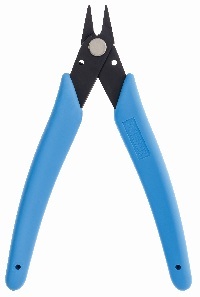 Also available with serrated blades (Model 475S) and ESD Safe hand grips (Model 475AS).